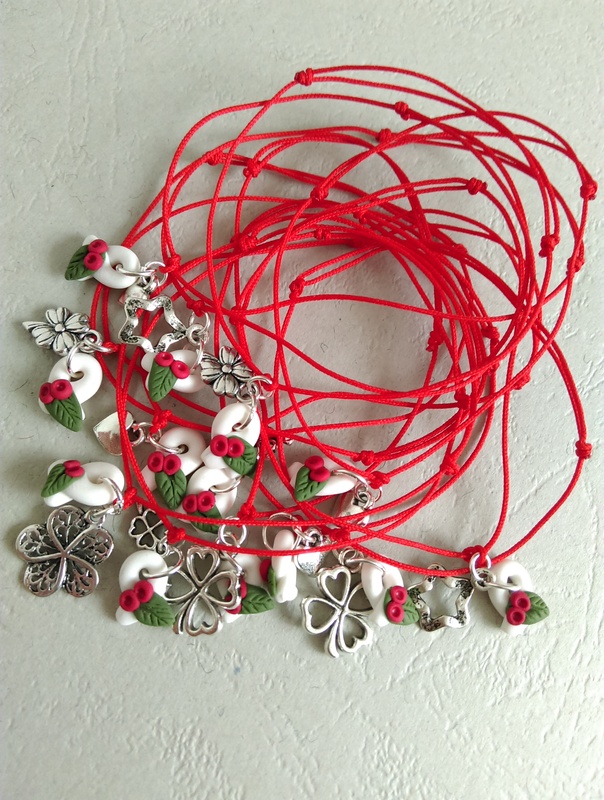 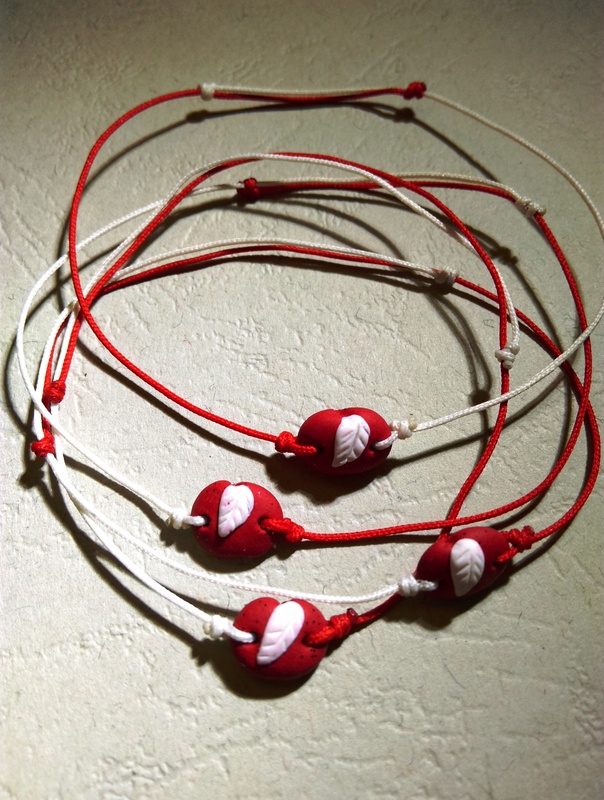 The Mărţişor tradition is to wear a red&white string during the month of March, as a symbol of welcoming the Spring. 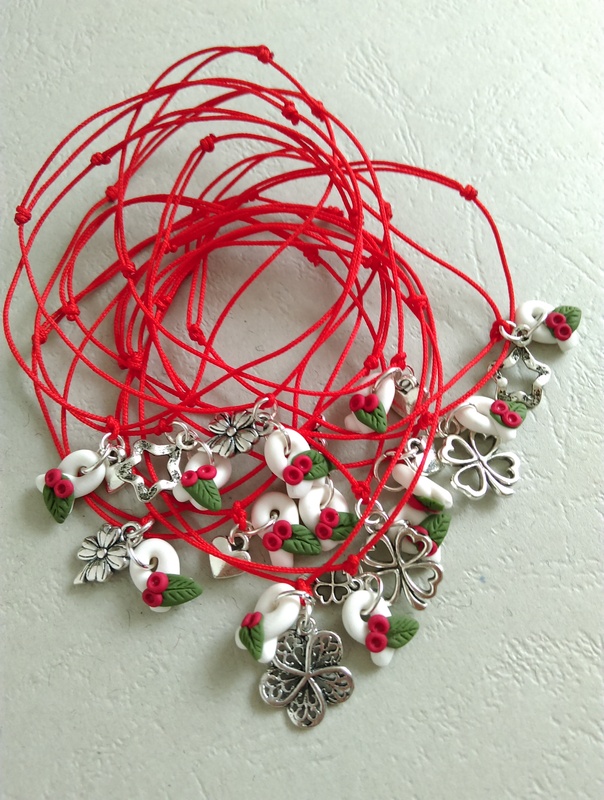 As I told you before, it became a tradition for me and the “girls” in my family to add each year, on the first day of Spring, a new bracelet on the hand. 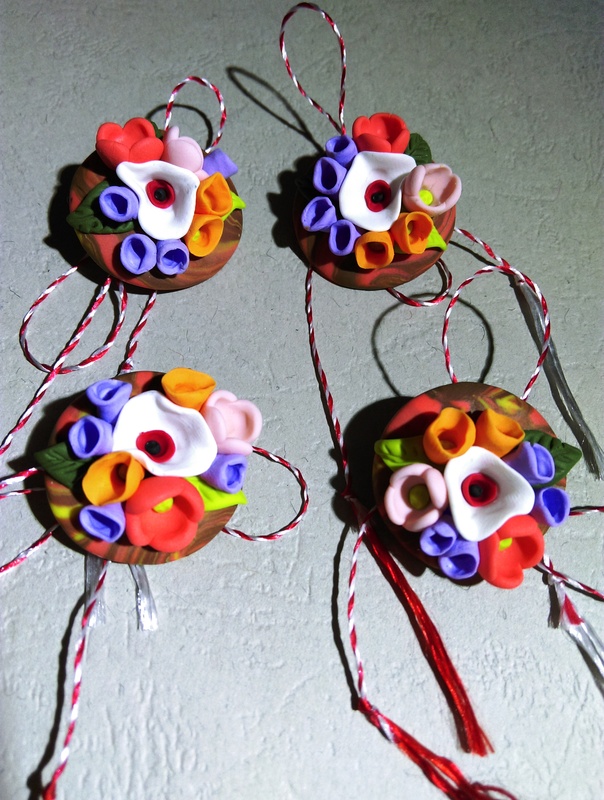 This year I was inspired to make several models of “Mărţişor” bracelets, so we will add all of them to the “collection”. 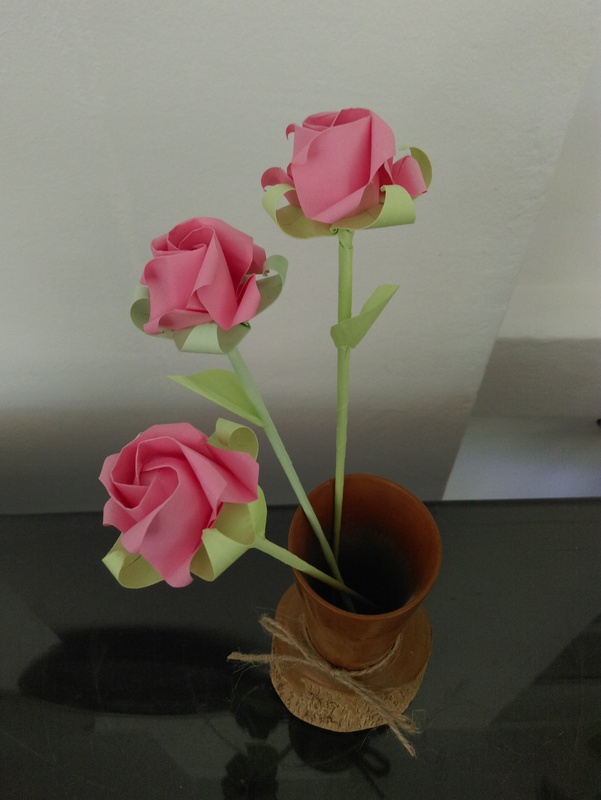 And finally, here is the last model! 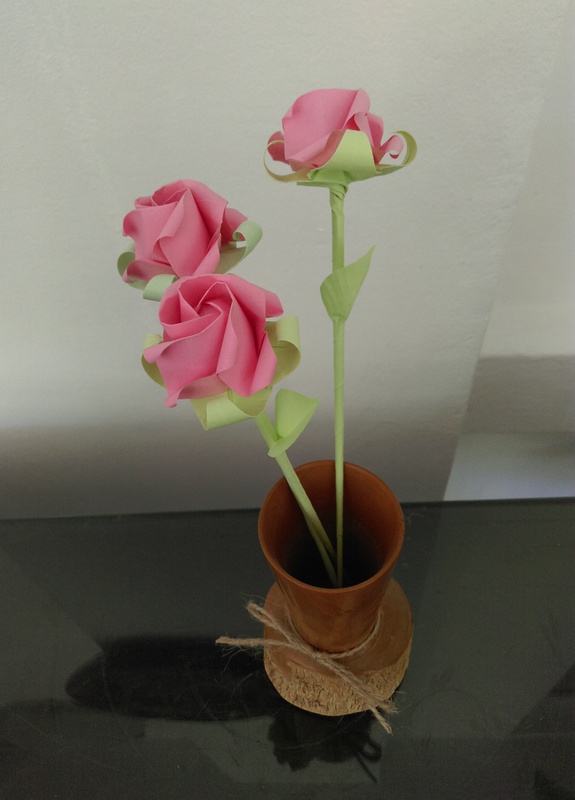 It took a lot of work, because to reproduce is harder than to improvise, in my oppinion, but I did it! 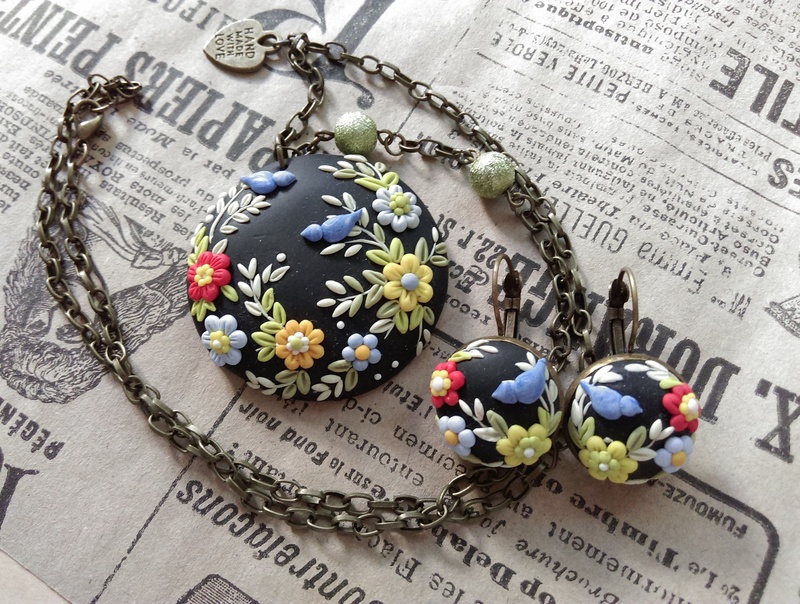 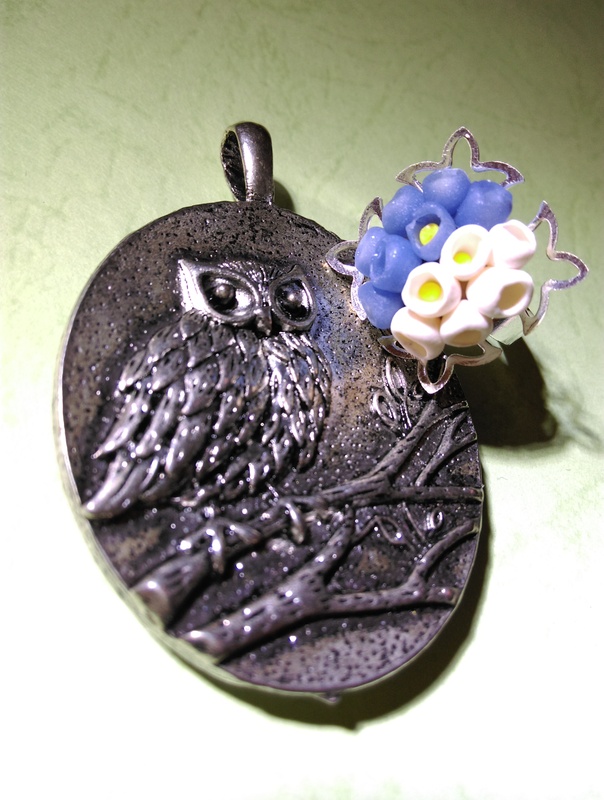 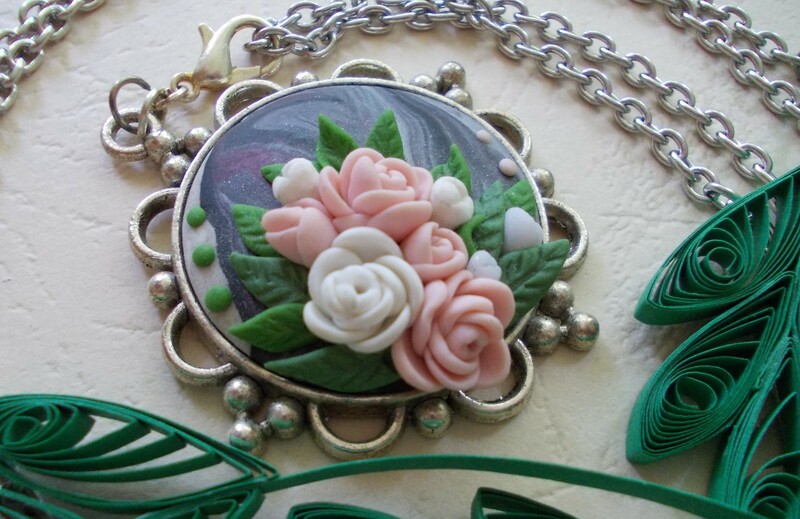 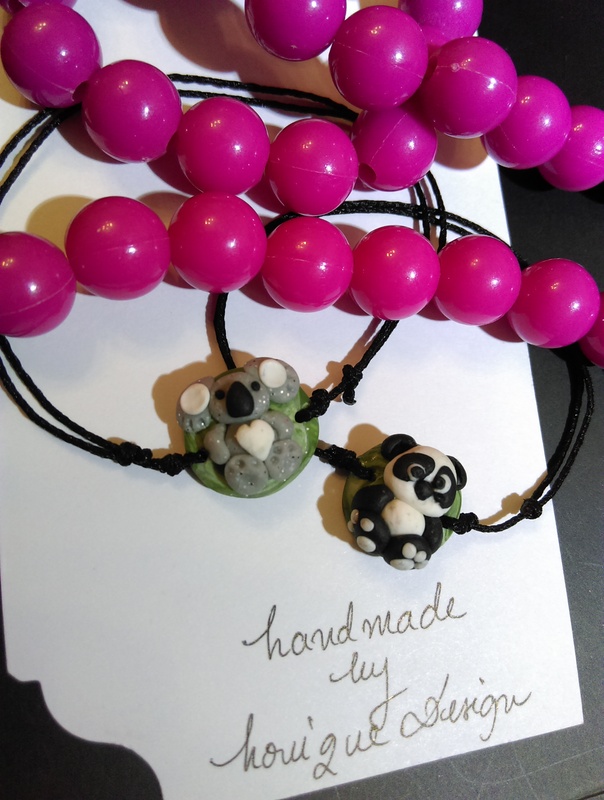 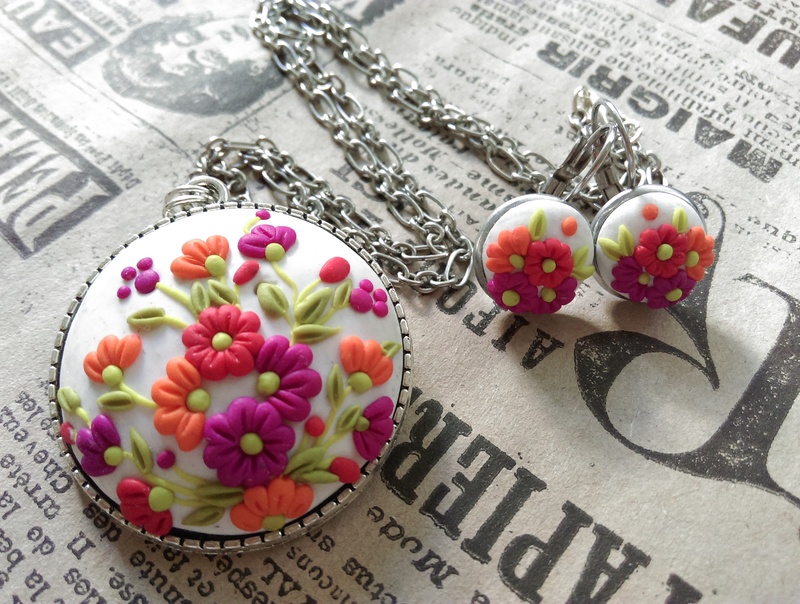 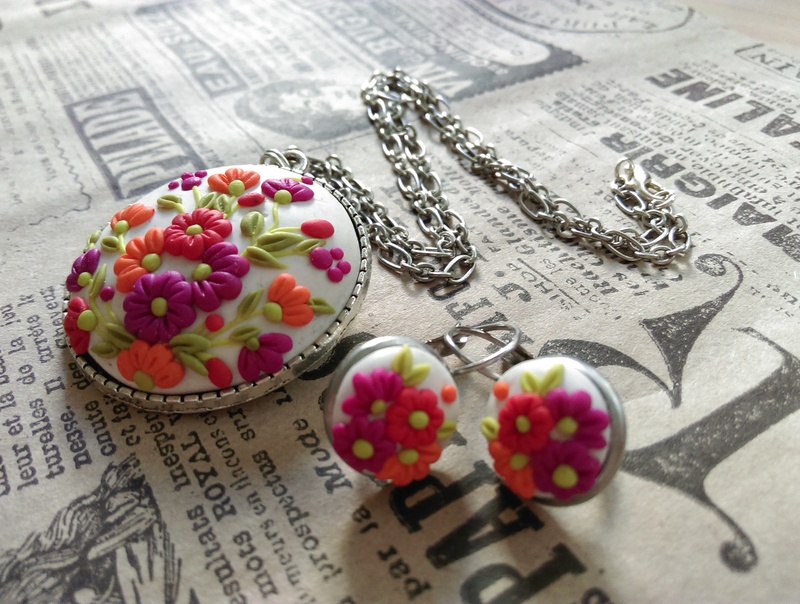 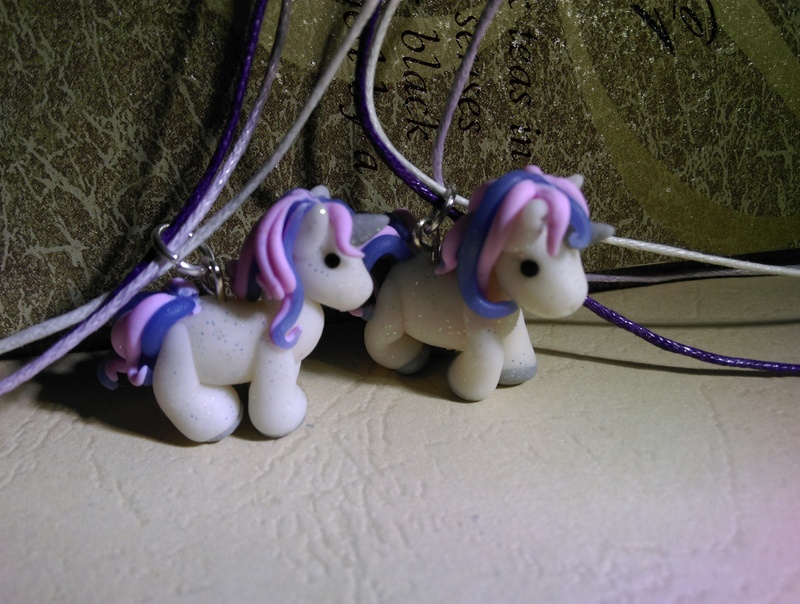 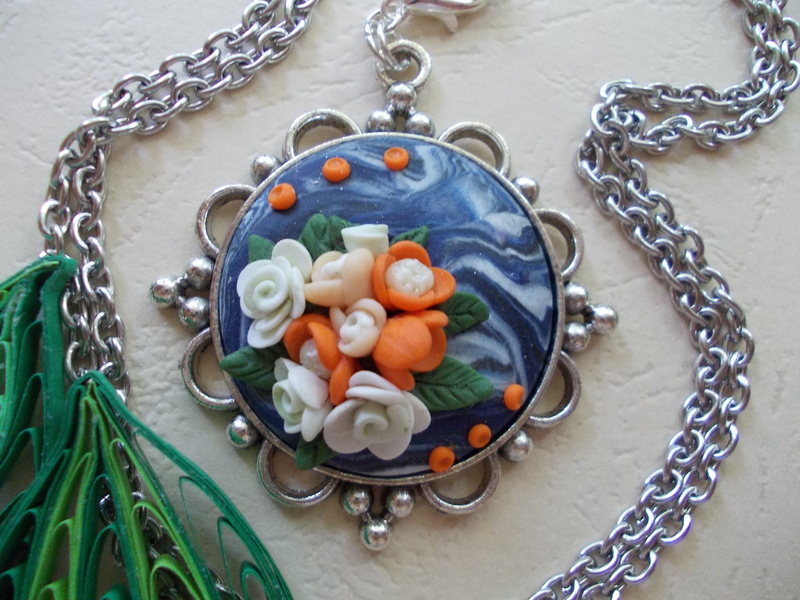 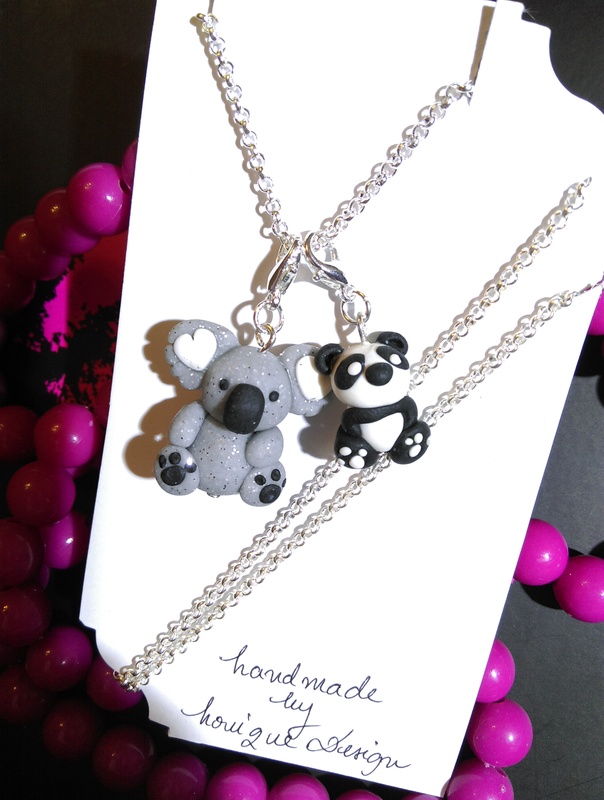 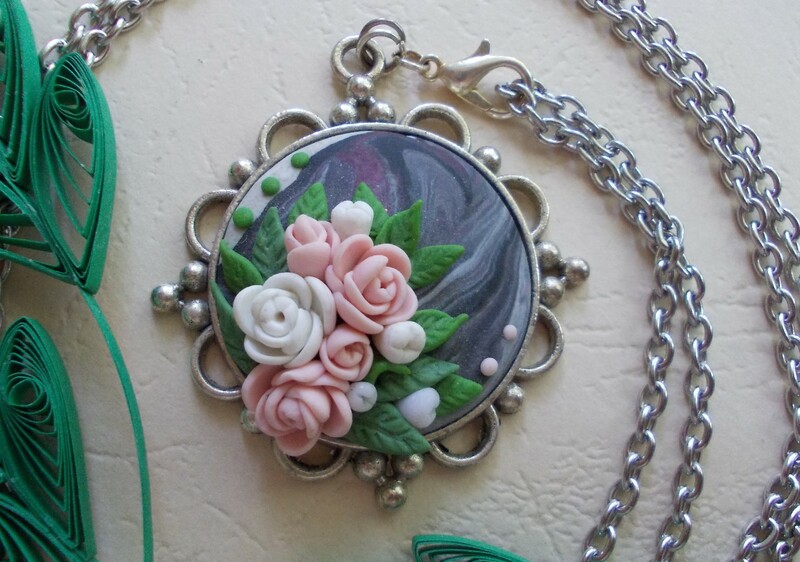 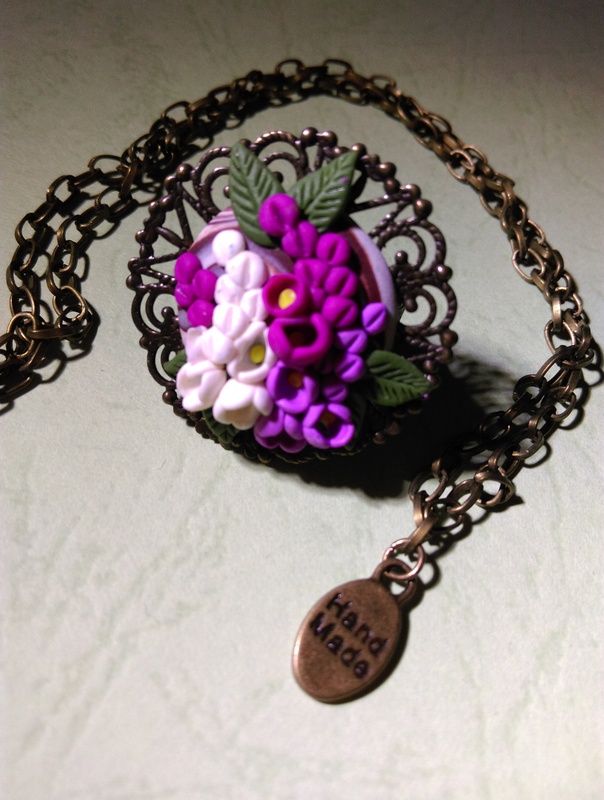 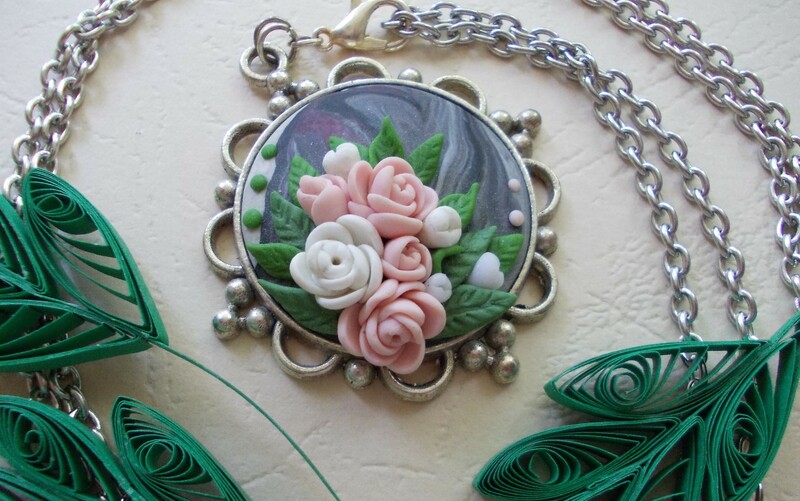 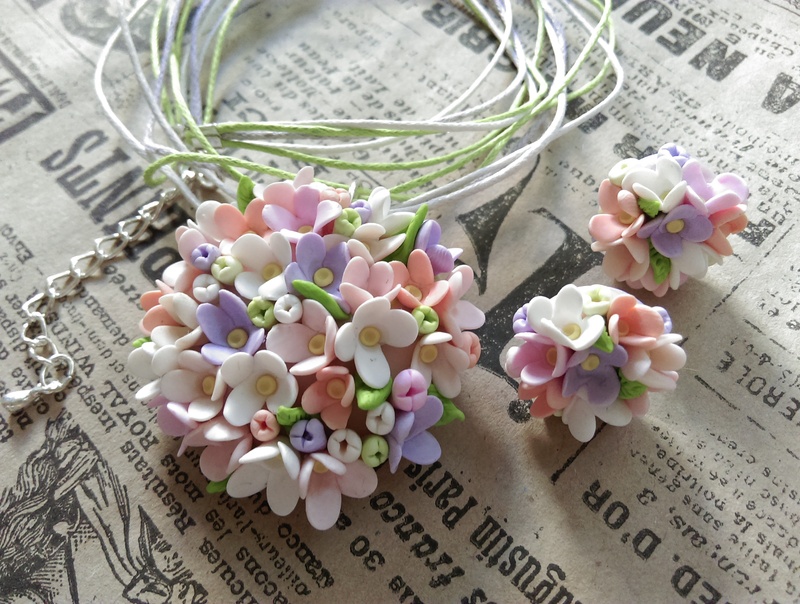 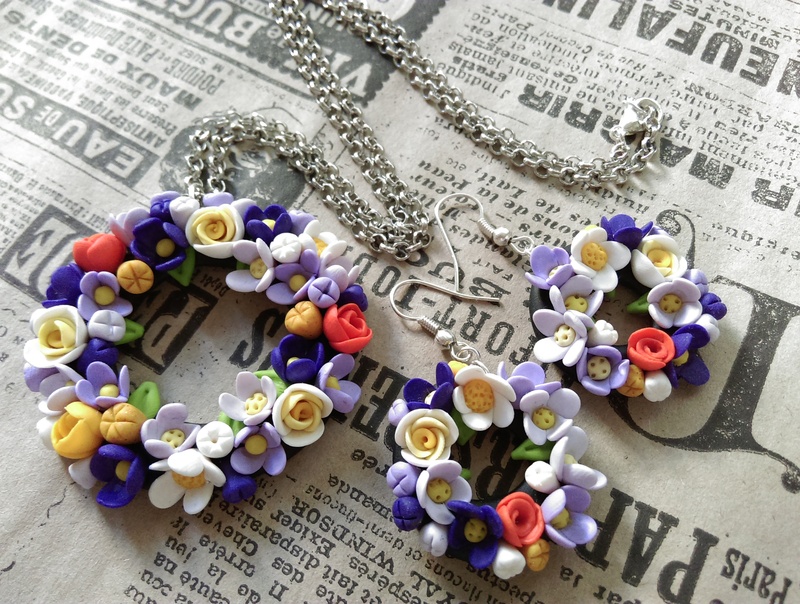 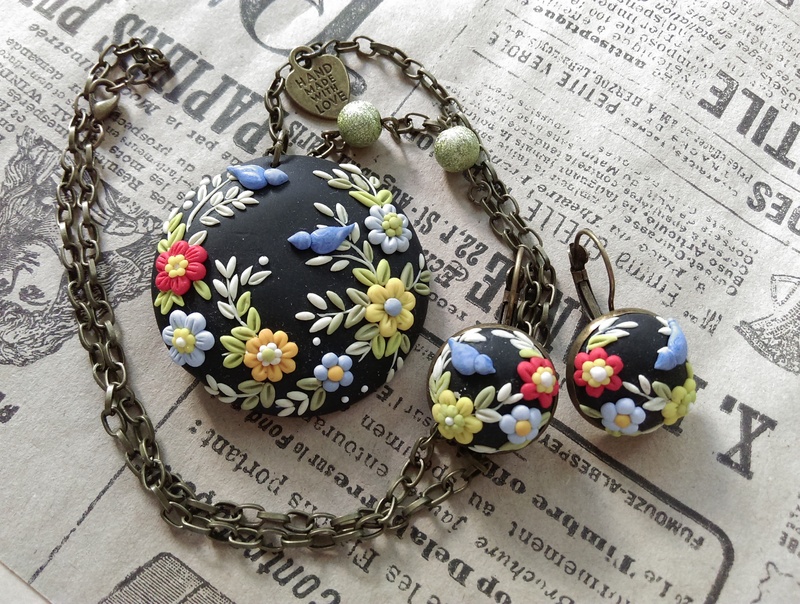 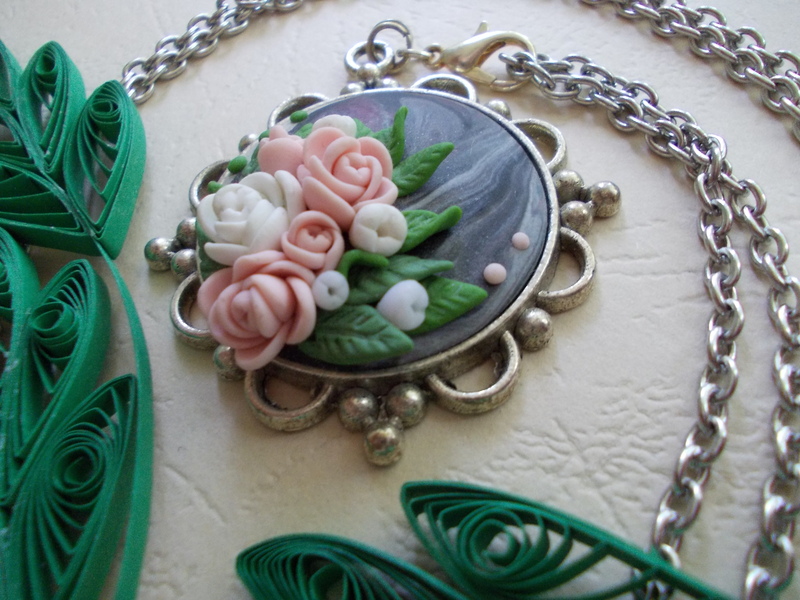 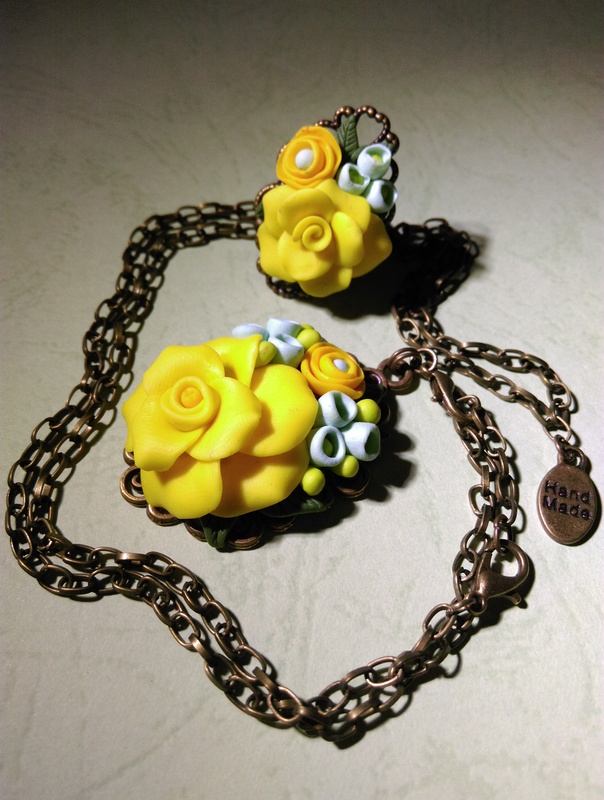 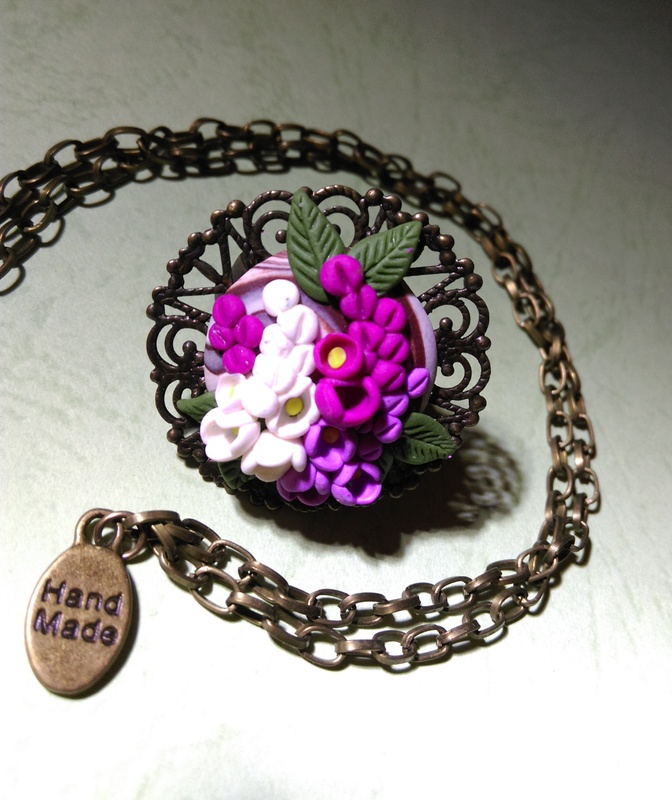 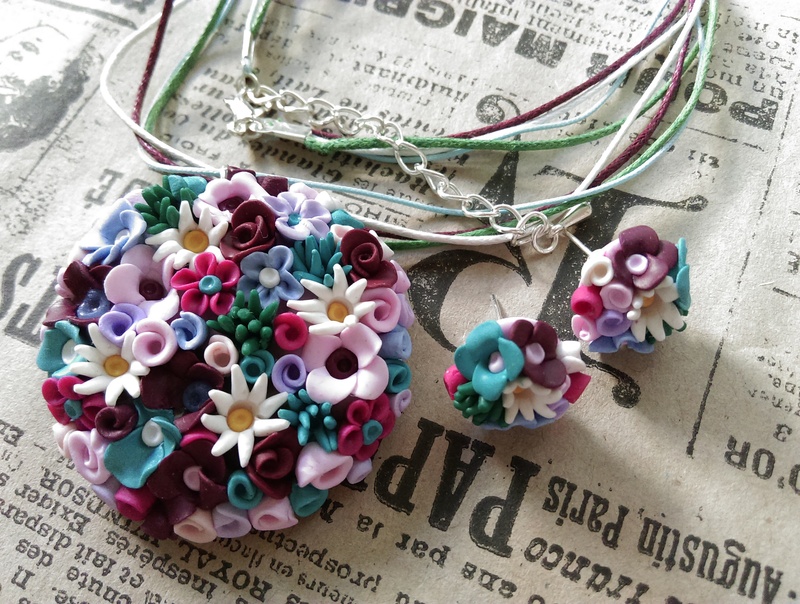 A while ago, one of my friends sent me some photos of polymer clay jewelries that she found on the Internet and she liked very much. 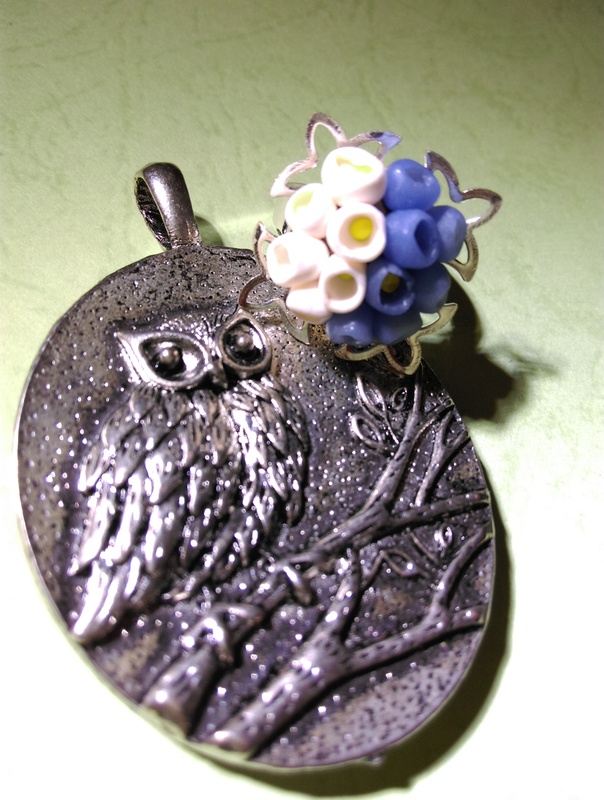 She asked me to reproduce them in sets of pendants and earrings.